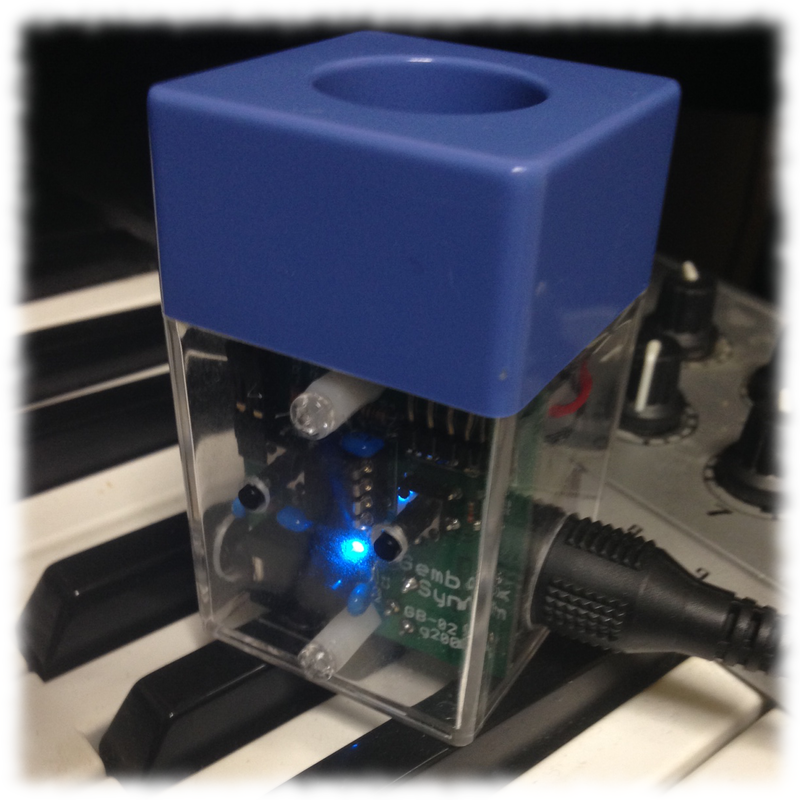 Gembox Synth is a small synthesizer unit. It is compact and powerful. Its internal architecture is consist of proper synthesizer modules like Oscillator, Filter, EG, etc.. To use Gembox Synth, just a MIDI connection is needed. Now I'm planning to start a crowd function project. Don't miss it! 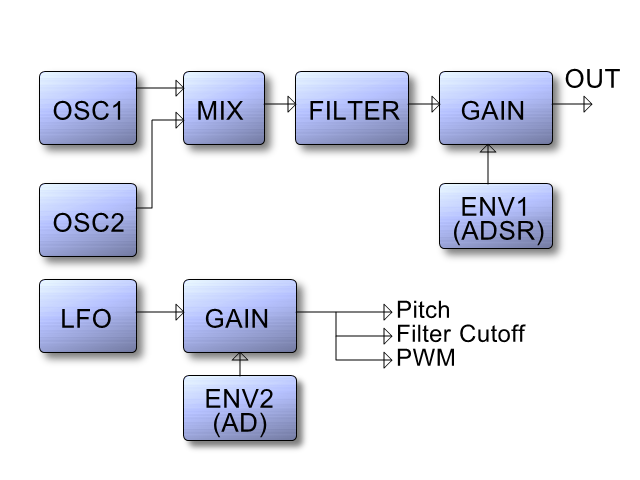 This is a Gembox Synth block diagram.